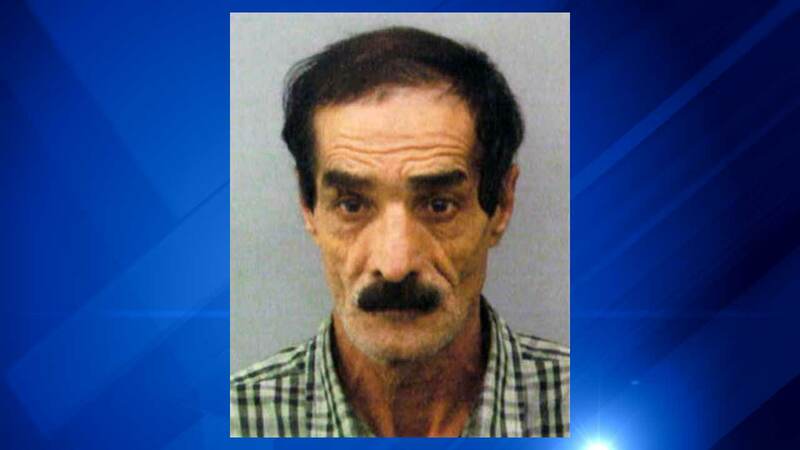 DES PLAINES, Ill. (WLS) -- A 60-year-old man is accused of sexually assaulting a woman after she answered a Craigslist ad he posted looking for a room to rent. Farhad Tanzif has been charged with kidnapping and sexual assault. The 43-year-old woman told police Tanzif attacked her after meeting and agreeing to rent a room in northwest suburban Des Plaines. The woman has minor physical injuries.